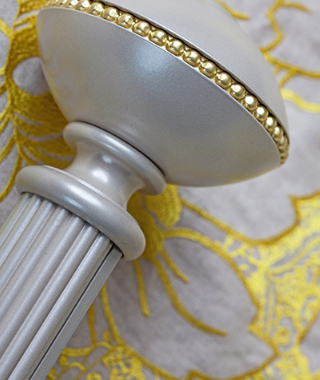 Suppliers of quality, customised, decorative Curtain Rods, Tracks & Accessories. 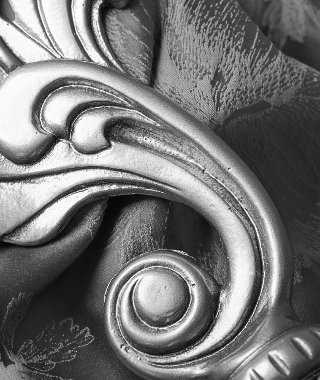 Our extensive collection offers a varierty of products to suit any decor. 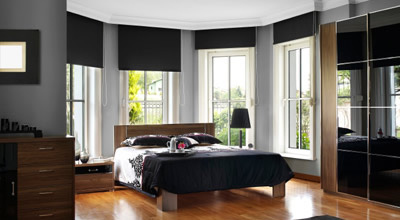 Specialists in High Quality custom made Roman & Roller Blinds using a large selection of sunscreen, translucent, sheer & blockout fabrics. 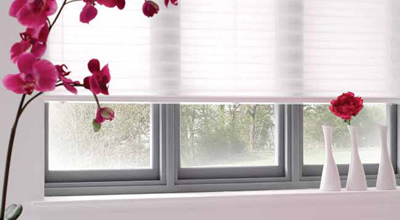 We also supply & manufacture Louvolite Vision Blinds. 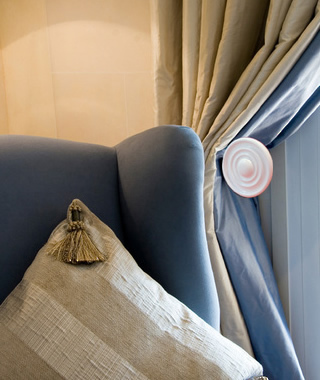 Touch Impulse technology, a gentle pull on the curtain is enough to activate the motorised curtain track. 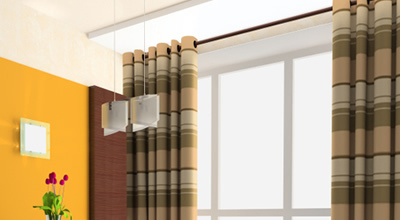 Noiseless operated motorised curtains. 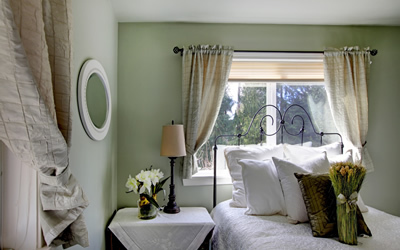 Vanda is a family owned and operated business. 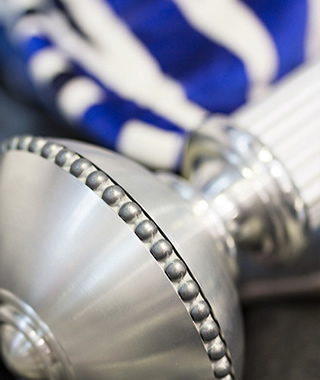 The origins are from a long line of design engineers dating back to 1884 when D.McL. Wallace first set up business in the Waikato as a Blacksmith. Fast forward 115 years and David Wallace registers Vanda Holdings Limited. 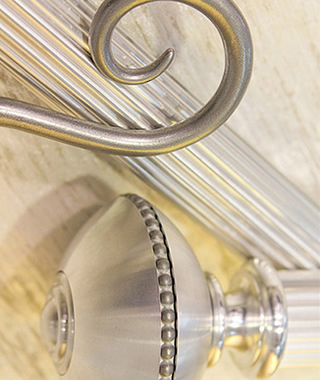 A company that designs and manufactures Decorative Curtain Rod Systems. 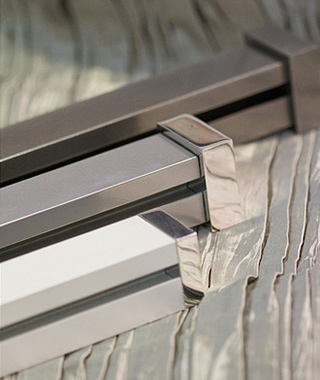 Vanda has always at its core been about creative design, originality and functionality.